For the first time after 16 years and since Gregor Fucka in 2000, a player who is not competing in the NBA won the European player of the year award of the Italian newspaper “Gazzetta Dello Sport”. 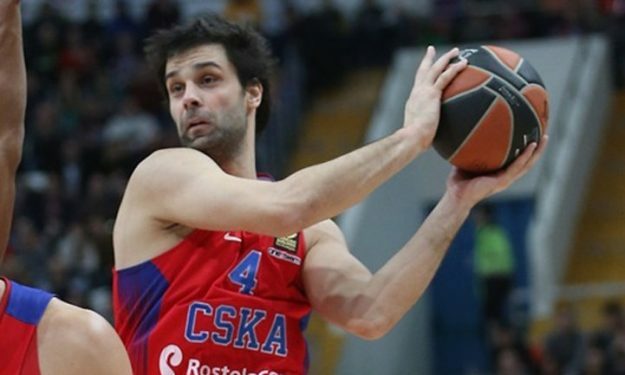 And of course, he is Milos Teodosic. The prestigious award which is the result of the vote by players, coaches, general managers and journalists all around Europe is a 38 years old tradition and one more badge of honor for the Serbian star who won the EuroLeague last season with CSKA Moscow and the silver Olympic medal in Rio. His French teammate in CSKA Moscow Nando De Colo has finished in the second place and Spaniard Pau Gasol was third in the voting.